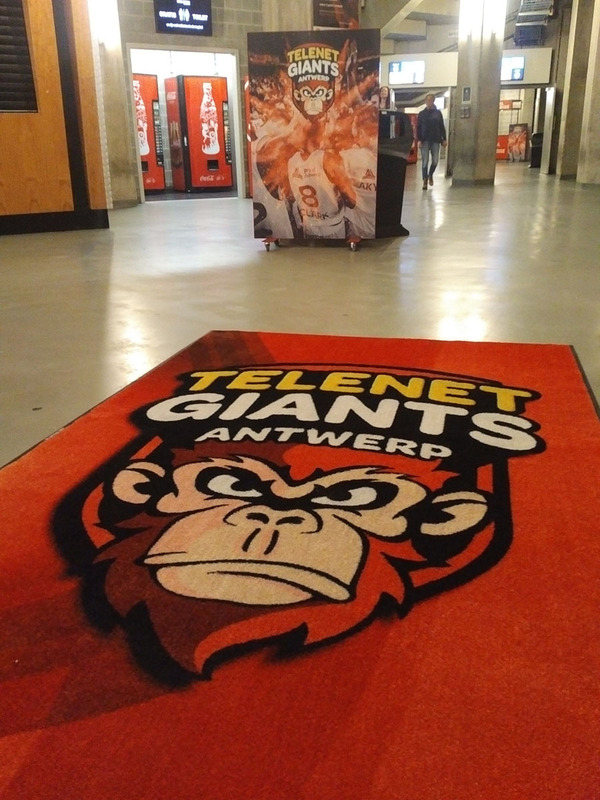 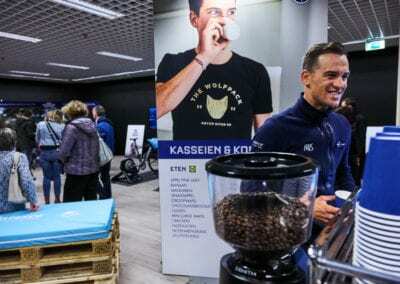 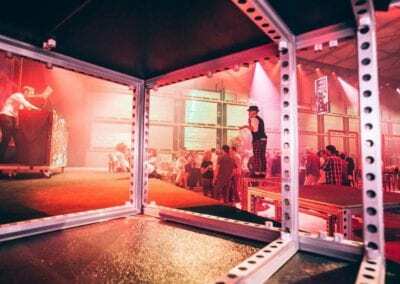 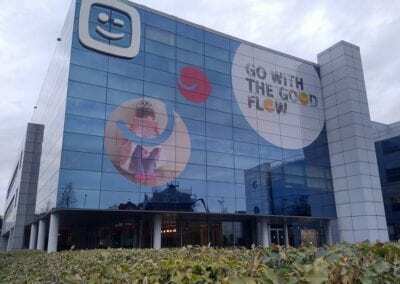 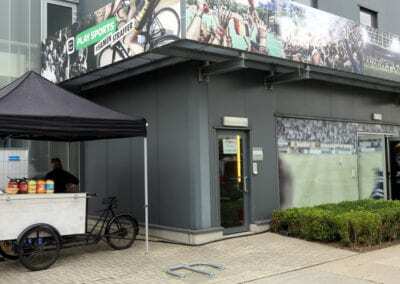 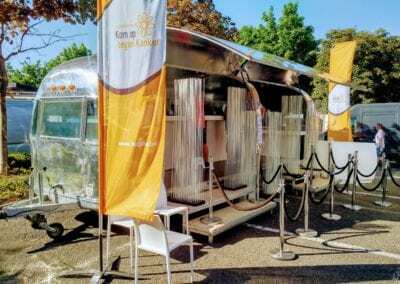 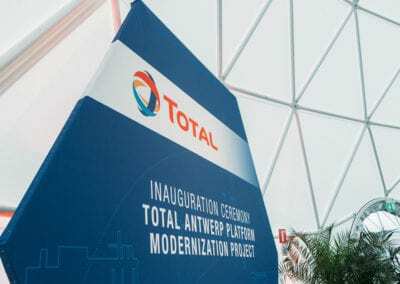 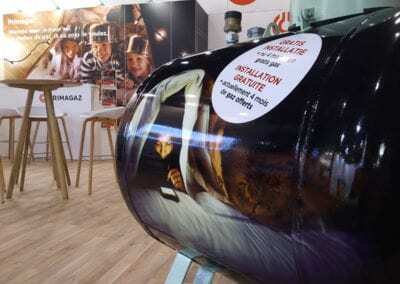 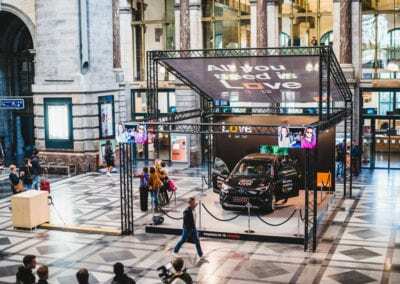 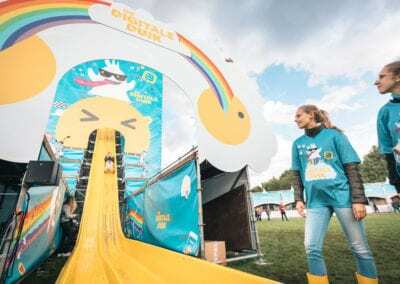 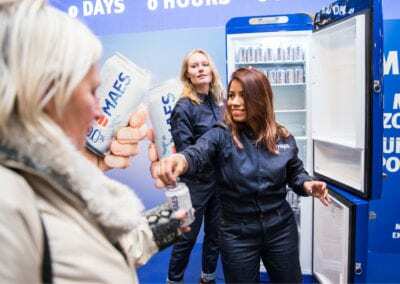 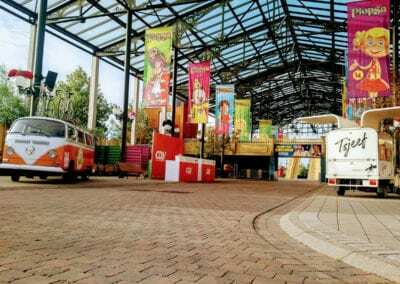 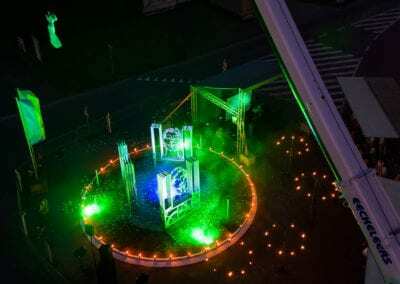 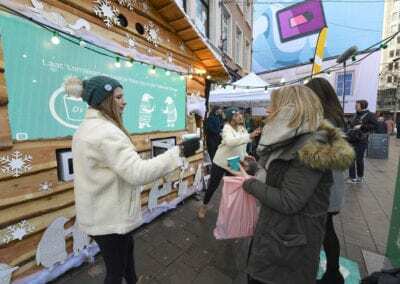 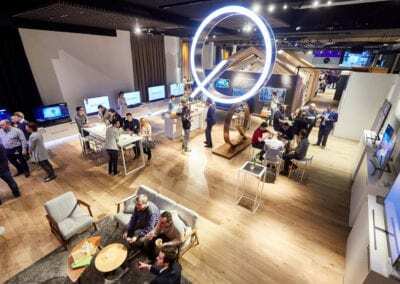 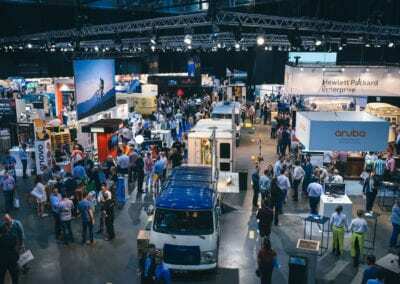 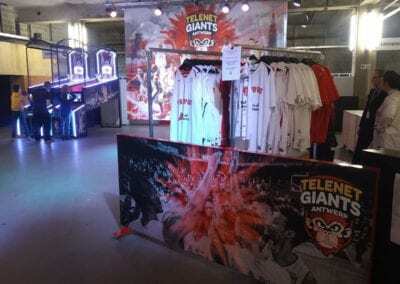 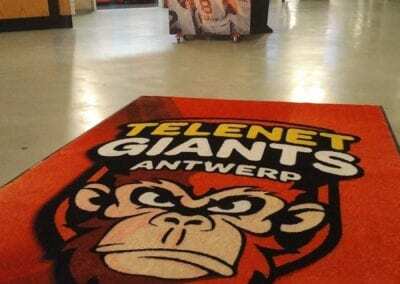 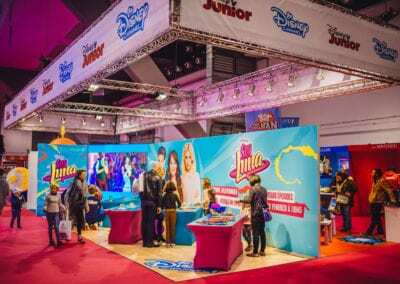 E-Demonstrations provided mobile branding for the Telenet Antwerp Giants, to be placed in the Lotto Arena at each of their upcoming home games. 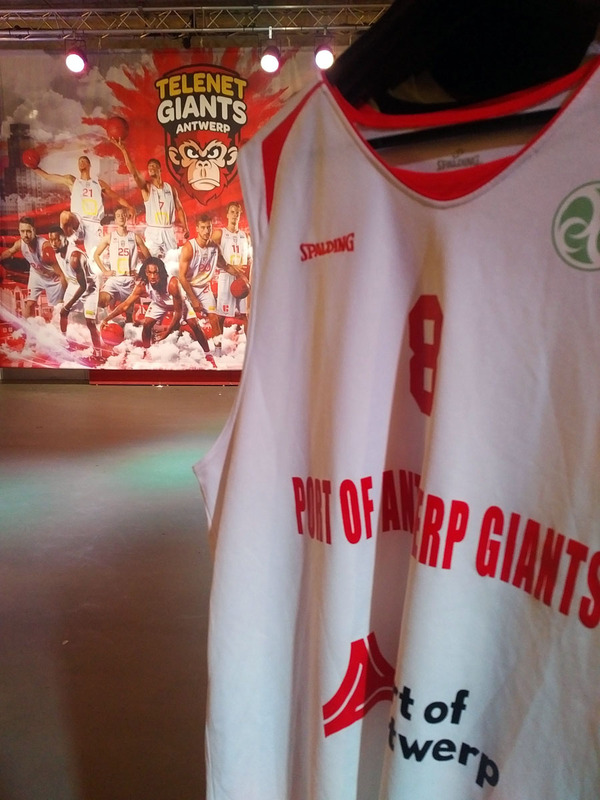 Presented for the first time in december for their game against Oostende! 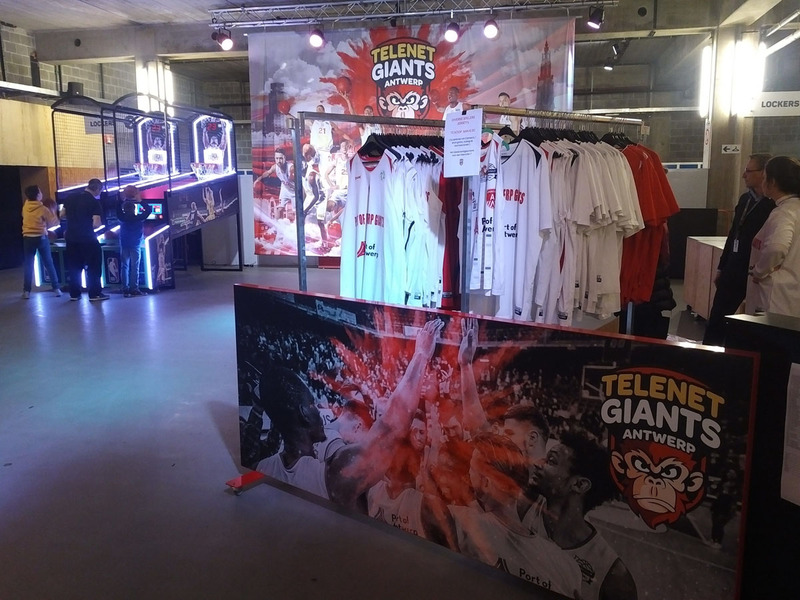 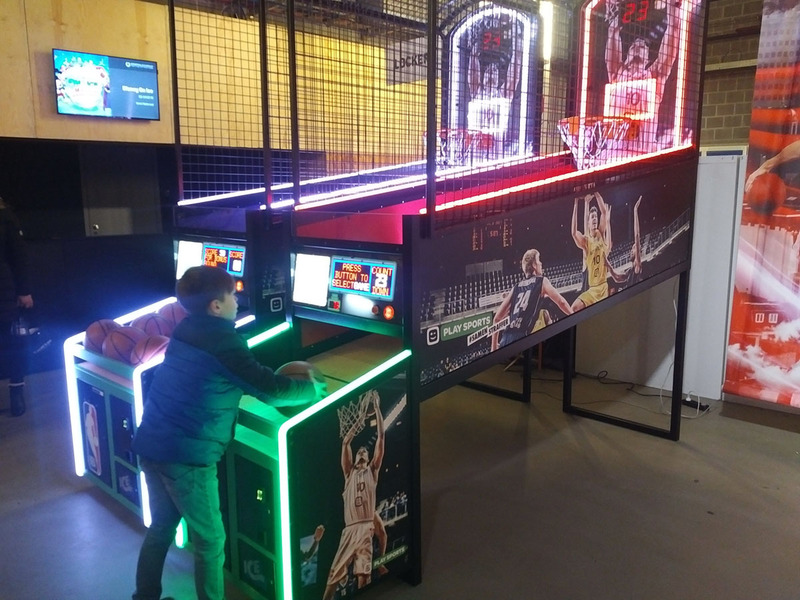 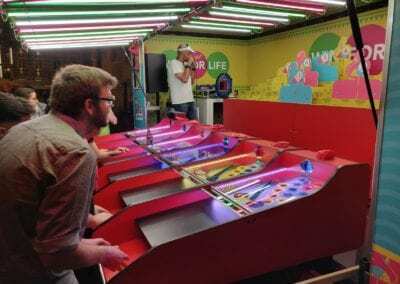 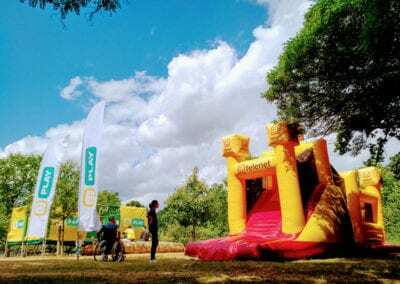 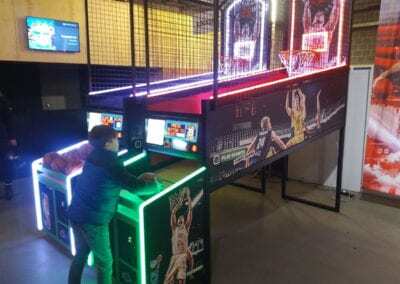 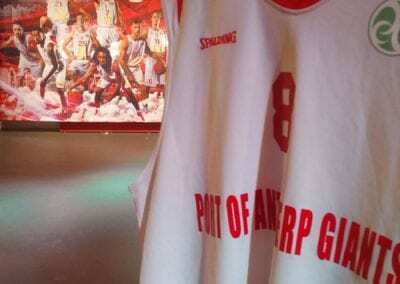 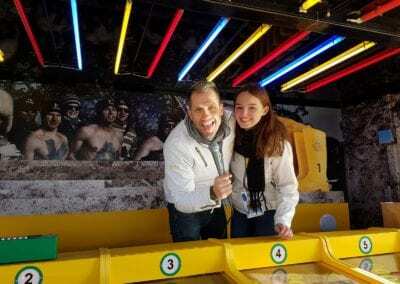 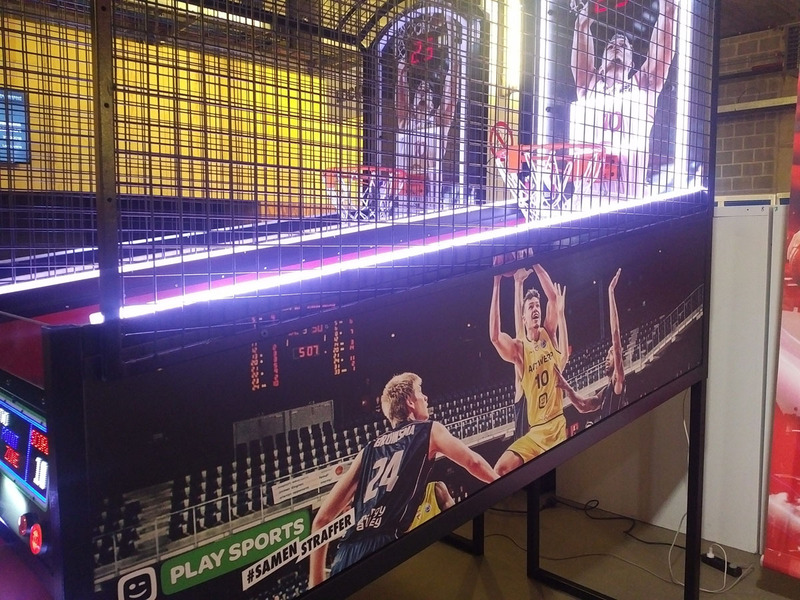 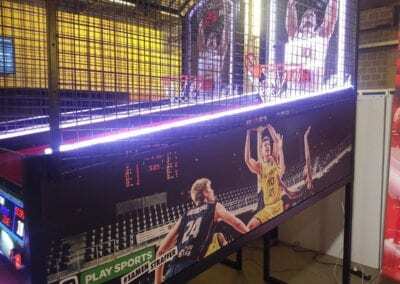 Come and have a look and try out our custom Telenet Play Sports and Antwerp Giants branded NBA hoops game!